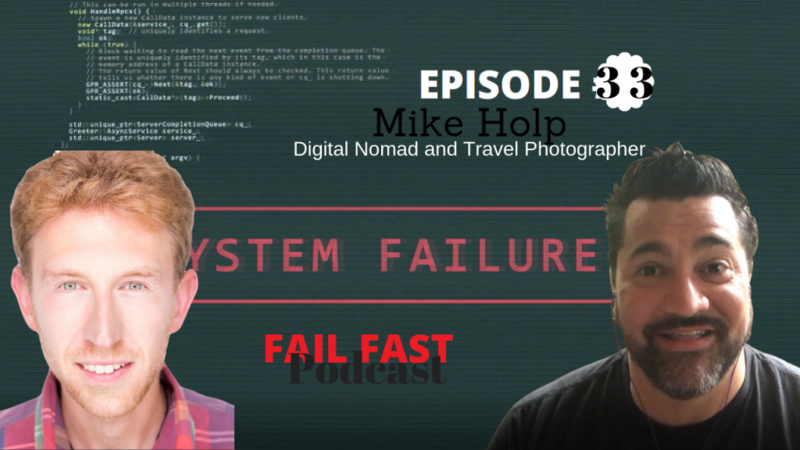 Mike Holp is a digital nomad and travel photographer from Austin, Texas. He’s been traveling in South America for over a year, capturing photos of beautiful destinations, and meeting new friends from all over the world! Mike is offering a coaching program to other aspiring digital nomads with the proven techniques for long-term travel on a budget. He recently launched an online course and free eBook on how to generate passive income with Airbnb every month without owning property or renting out your space. It’s now possible to work from anywhere in the world on your laptop. Mike is encouraging people to escape the 9-5 corporate rat race, follow their passion, get out of their comfort zone, experience different cultures, and travel the world! Life is short so you might as well do what you love.